After servicing Southern California for over 2 decades, J and J Roofing takes pride in offering the highest QUALITY workmanship, service and materials to Simi Valley home and business owners. Looking for a competitively priced roofer in Simi Valley? J and J Roofing gives Quality and Service in a professional manner, timely and at a competitive price. These standards are the key to our success and longevity. For over 20 years, J and J Roofing has been servicing Simi Valley neighborhoods. Do you need a repair or a new roof? We are standing by to help you with your roofing needs. 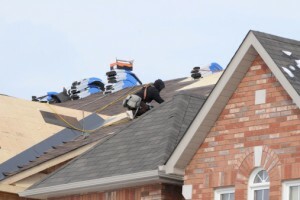 Thousands of past customers have been pleased with our products which include: •Slate •Shingles •Tapered Insulation Roofing Systems •Hot Tar •Torchdown Roofing Systems •All types of Shake and Tile. Our top-notch employees have the experience you need to ensure you have a flawless experience with us. Each one will happily answer any questions you may have about your roofing, your leaks, artistic choices, etc. 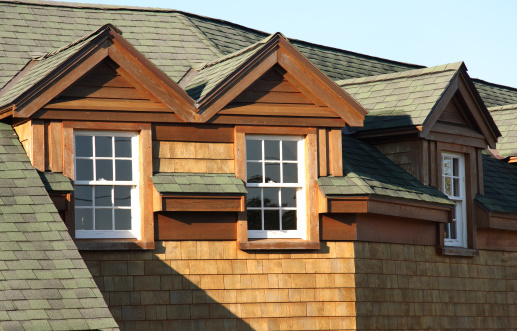 We will offer the best of solutions concerning your specific roofing needs. Call 323.913.4190, if we can assist you. “Wow, you guys were great! I had never worked with J&J, but the reviews on [the internet] were excellent. And, true to your previews, the communications on email were quick and efficient, the price was reasonable, the crew showed up on time as scheduled and completed their work quickly and cleanly. The bill arrived as expected less than 48 hours later (how nice to be able to communicate with a contractor via email! ), and will be paid with in the hour. Count me as another happy customer, and feel free to use me as a reference!” B.L. We look forward to scheduling an appointment for your roofing estimate in Simi Valley.